Static Caravans for Sale in Middleton-in-Teesdale - Ideal Caravans - Static Caravans, Touring Caravans, Holiday Homes and Lodges in Northumberland, Durham, the Lake District, Cumbria and North Yorkshire. ©2010 - 2019 Ideal Caravans. 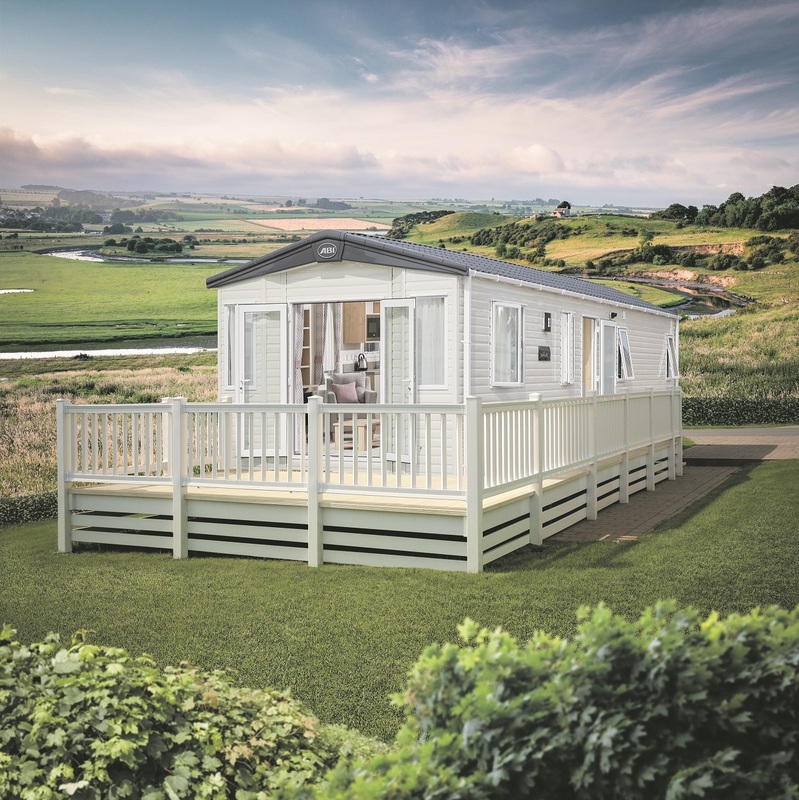 Ideal Caravan Sales Limited is a Limited Company registered in England.